How do you pick your line down the mountain? 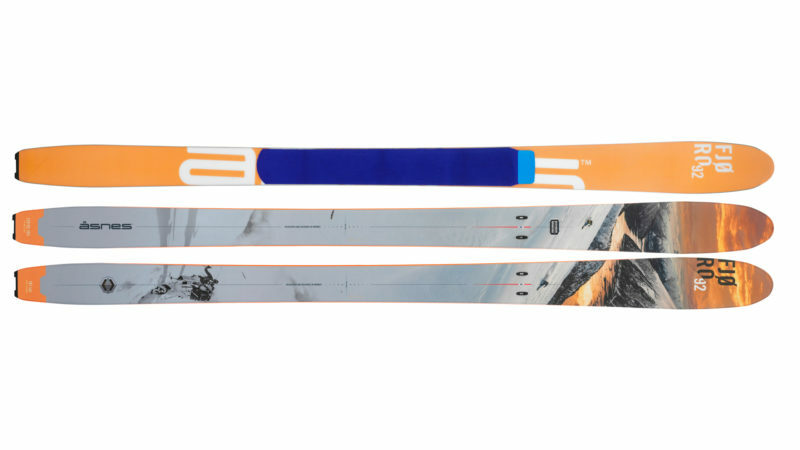 Our advice: let the Fjøro 92 skis help you choose. 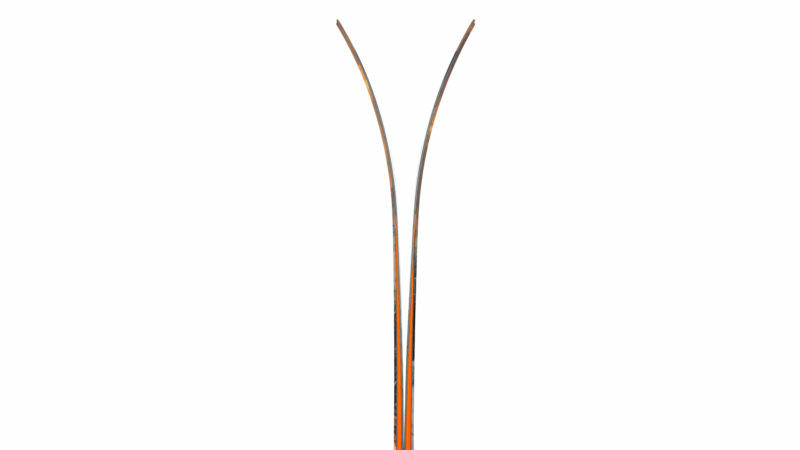 They’re really good at it. 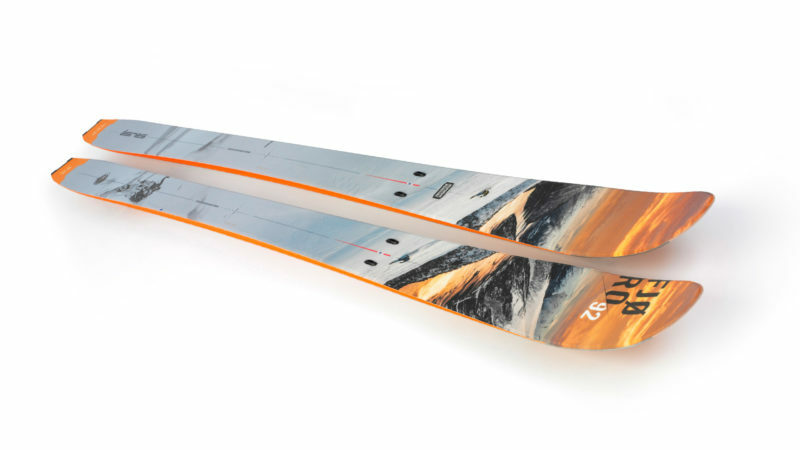 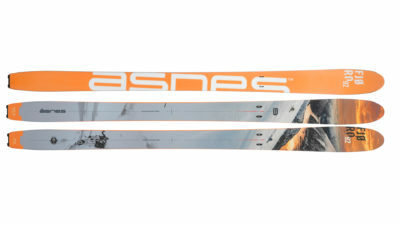 The playful taper and rocker on these skis is designed to offer a superb float on powder snow – the kind of support you could only find on wider skis before. 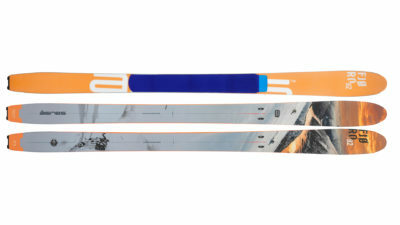 And there are advantages to skis as short as 92mm under your boots. Holding an edge is much easier, for a start – a definite asset on hardpack when close contact between foot and steel edge is crucial. 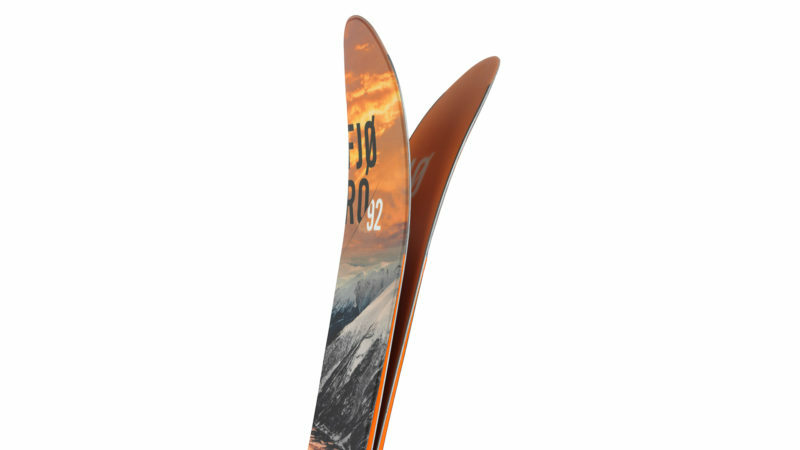 Edge control when turning at speed is further improved by the Fjøro 92’s crosshatched carbon reinforcement. 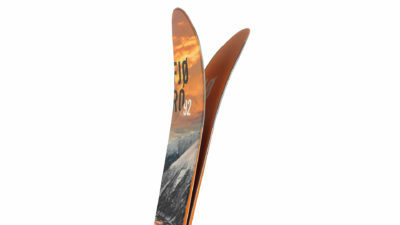 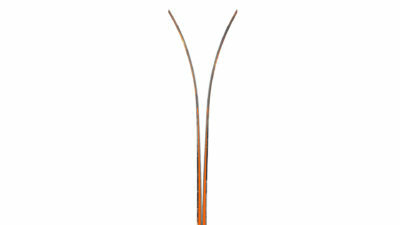 Fjøro 92 skis are light underfoot, stable on the steel edge, and simply amazing fun in the powder. Apologies in advance if this contributes to over-enthusiastic shouting and wild fist pumps when you’re shooting through the powder forest. 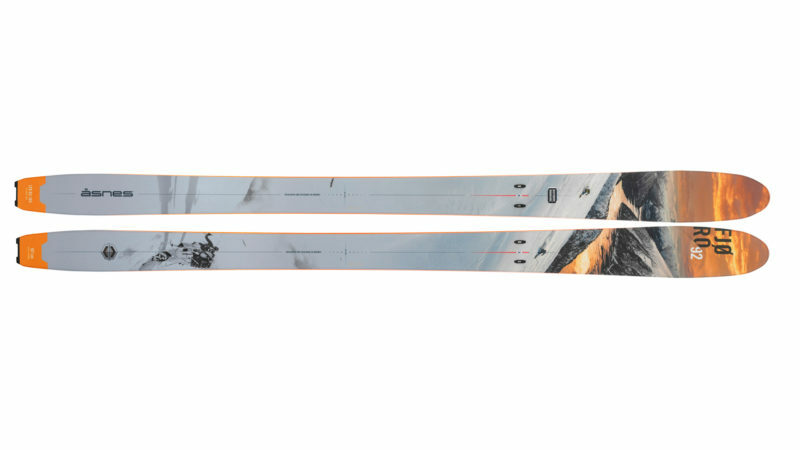 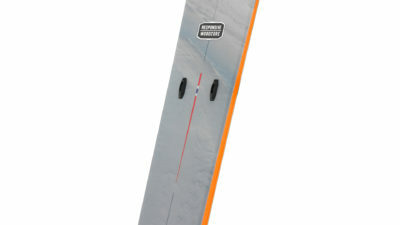 These skis are equipped with Skinlock for the instant attachment of the X-Skin Access skin – a short and lightweight climbing skin, perfect for long approaches and moderate terrain, that fits in the jacket pocket. 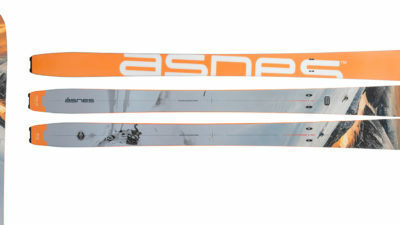 The Access skin is so light that there’s no reason not to take it with you to go that little bit further in pursuit of pristine snow.